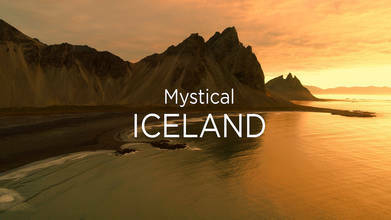 Description: Journey through mystical landscape and lights in the South East part of Iceland. Shot with Phantom 4 Pro, Mavic Air and Mavic Pro drones. Music by James_Joshua.